As we begin to approach our twilight years, we start to wonder what we will be leaving behind for our loved ones when we are gone. We may leave behind baubles and trinkets, but material possessions alone are not enough to keep our memories alive. We must make sure that we have made it possible for our experiences and life lessons to live on so that they can be treasured by our loved ones and future generations. Additionally, we must carefully record our histories, traditions, and family trees so that these integral parts of who we are may never be lost. Legacy Maxx recognizes how important it is for every individual to be able to protect the story of their life for generations to come, and that is why the founders of Legacy Maxx have made it their mission to keep your legacy alive. With Legacy Maxx you are given an extraordinary opportunity to create living memories for your loved ones that can be preserved for generations to come. Legacy Maxx focuses on capturing your history and creating your legacy during the best years of your life, giving you the tools to easily record your story through detailed biographies, photographs, and videos. With Legacy Maxx, you are able to immortalize your experiences, your life lessons, your beliefs, and your memories. You are also able to share what you know about your family history, recount the most impactful events of your generation, and pass down important traditions and values. Your Legacy Maxx profile will be a piece of you, carefully crafted to tell the story of your life the way you want it to be remembered. Our guarantee to you at Legacy Maxx is that the Legacy Maxx profile you create will be protected, and maintained throughout your lifetime and even well after you are gone. This allows you to leave behind, in addition to physical family treasures, a digital heirloom that embodies the treasured moments of your life and your unique story. For generations your descendants will be able to learn from you and get to know you with a story that has been carefully crafted just by you, with your love and passion put into it. 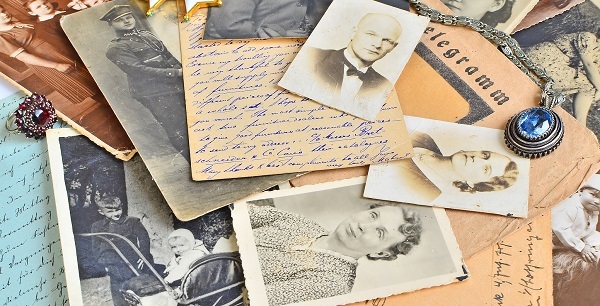 We will ensure that your memories are protected for generations to come, and give you the option of sharing your timeline, family tree, and stories privately with your loved ones, or publically with the world. With Legacy Maxx you have the tools to create your legacy your way and pass that immortalized legacy on for future generations to remember forever.